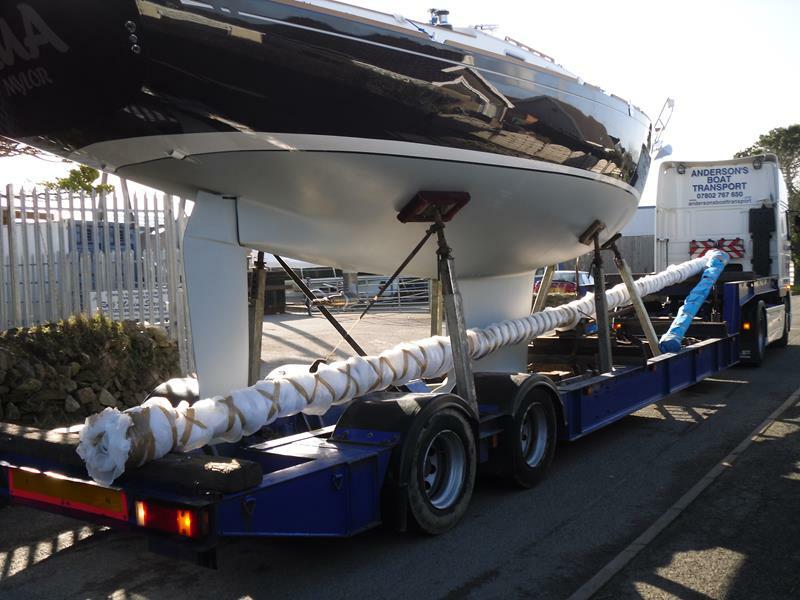 Please click on the images below to see a range of our boat movements. 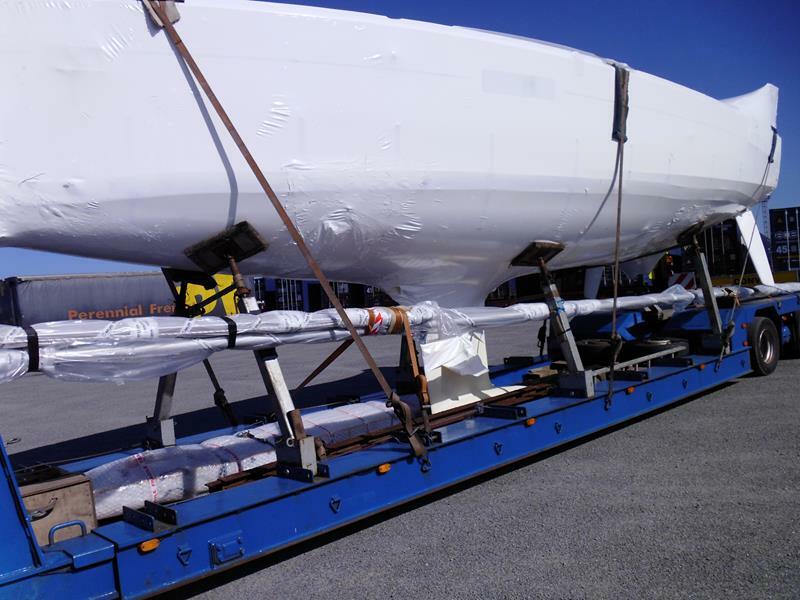 Classic Sailing Yacht loaded in Sines, Portugal, en-route to Falmouth, Cornwall for repair after suffering major engine failure. 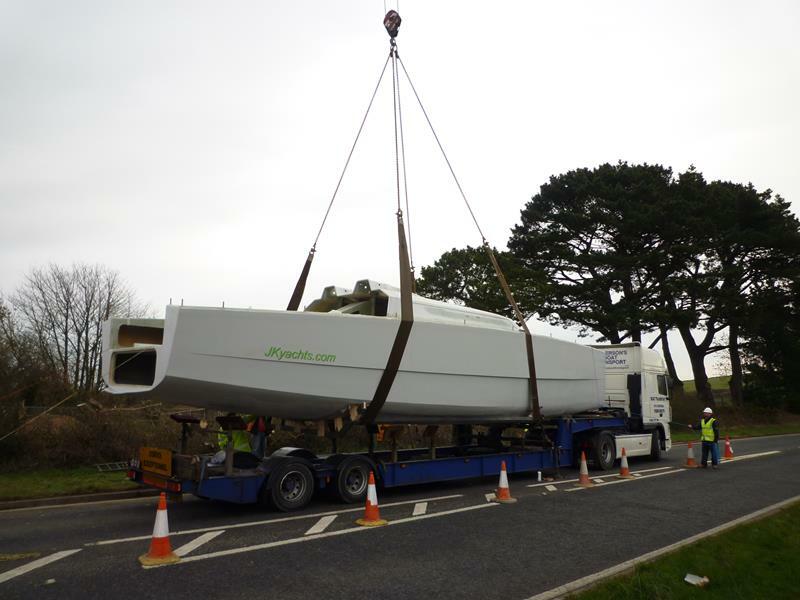 Classic Sailing Yacht loaded in Sines, Portugal, en-route to Falmouth, Cornwall for repair after suffering major engine failure. 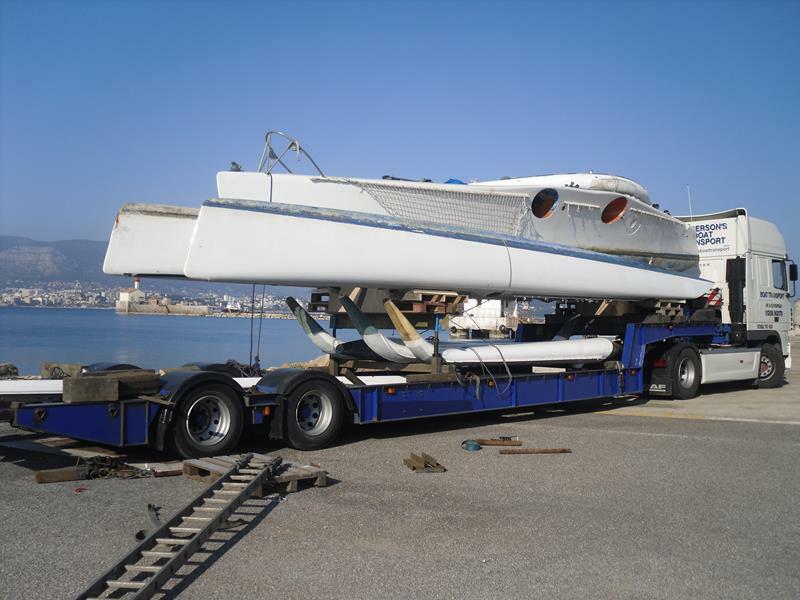 Classic Sailing Yacht loaded in Sines, Portugal, en-route to Falmouth, Cornwall for repair after suffering major engine failure. 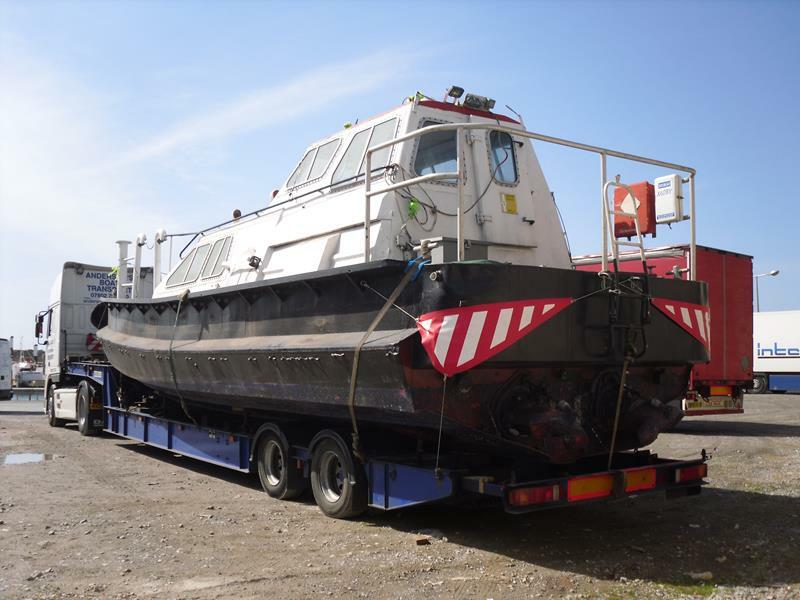 A 4mtr wide Cougar Catamaran waiting on Pembroke Docks ready to sail on the ferry to Rosslare, Ireland and unlaoded on the harbour. 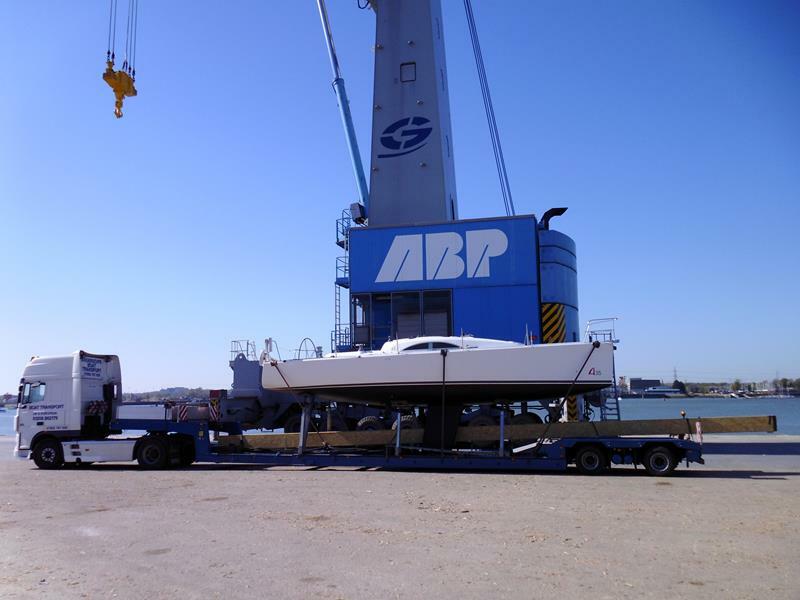 A 4mtr wide Cougar Catamaran waiting on Pembroke Docks ready to sail on the ferry to Rosslare, Ireland and unlaoded on the harbour. Sunseeker Mohawk. 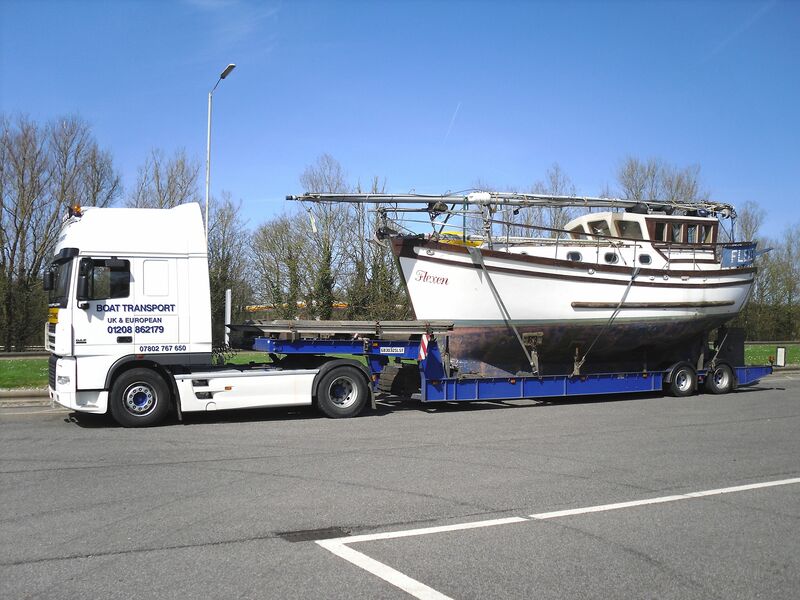 This beautiful motor boat was loaded in Roses, Spain and delivered to Carteret, France. 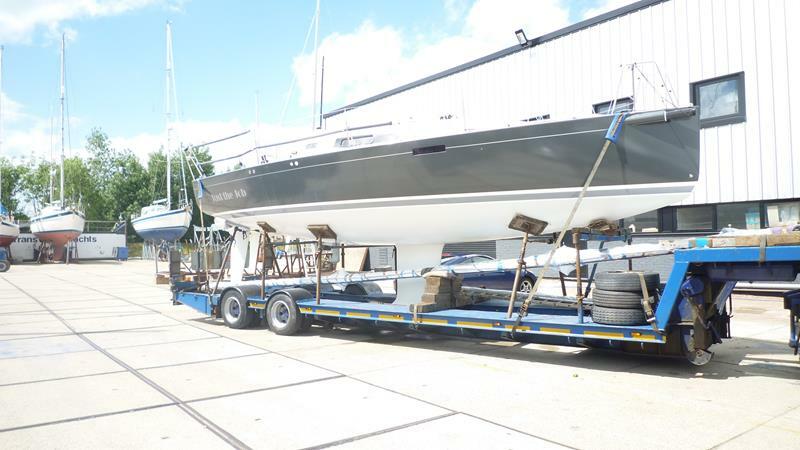 Sunseeker Mohawk. 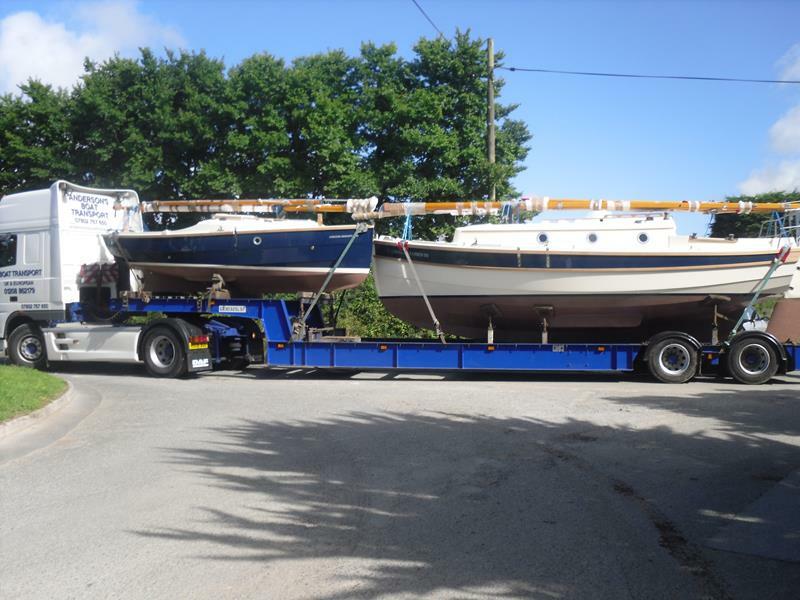 This beautiful motor boat was loaded in Roses, Spain and delivered to Carteret, France.